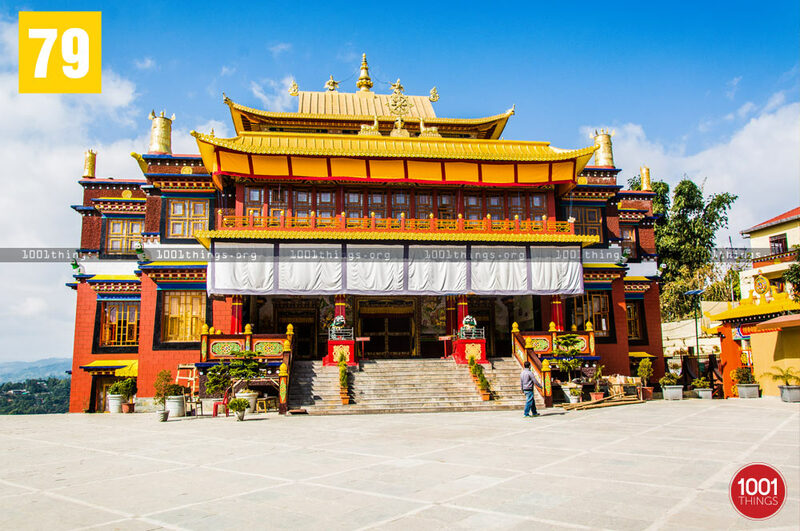 Bokar Monastery is located in Mirik, West Bengal, India near Darjeeling. 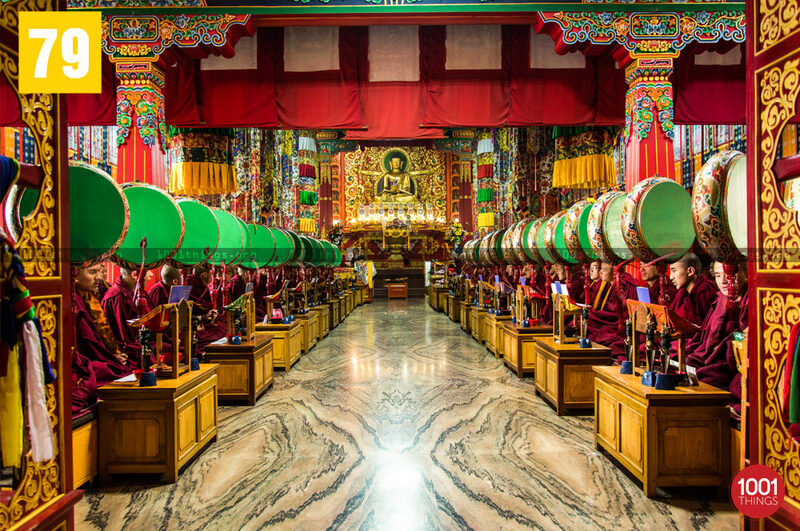 Founded by the Very Venerable Kyabje Bokar Tulku Rinpoche who died in 2004, the monastery continues to be guided by the Venerable Khenpo Lodro Donyo Rinpoche. 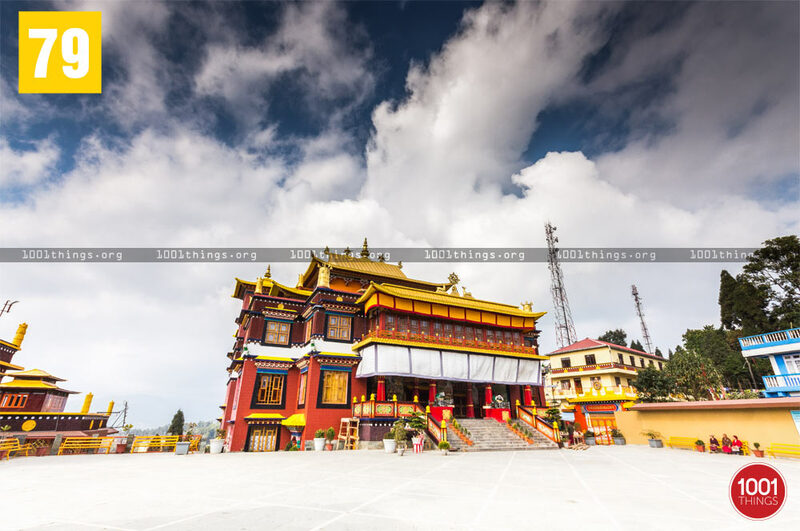 Located in the Darjeeling Hills, Bokar Ngedon Chokhor Ling is a thriving monastic Centre with nearly five hundred monks participating in a full schedule devoted to studying, practicing and sustaining the teachings of shakyamuni Buddha. 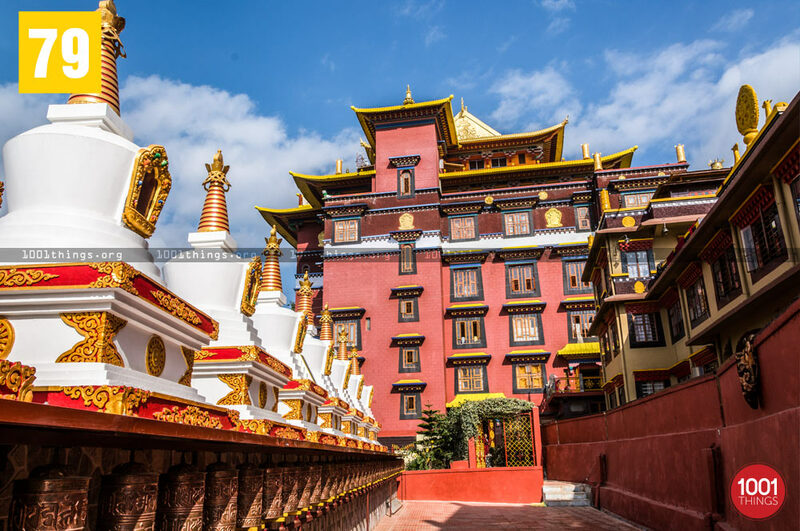 The monastery was founded by Kyabje Bokar Rinpoche in 1984. 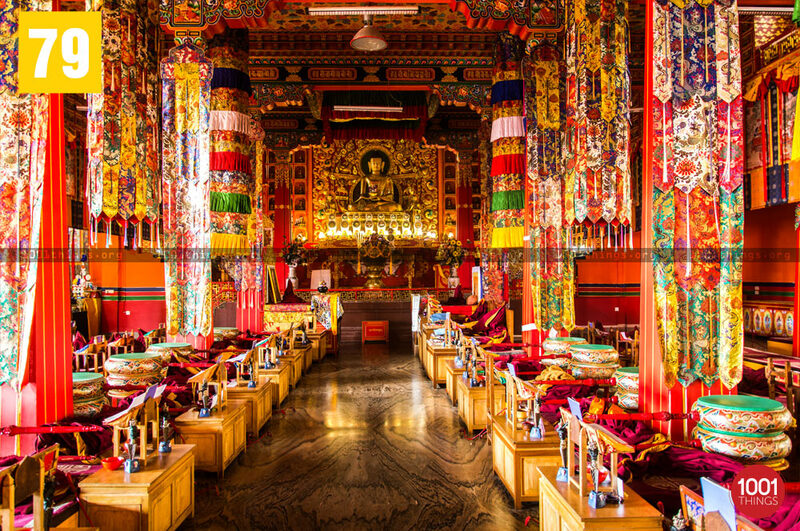 The original intent was to create a small retreat centre, but at the requests of disciples and lay people Rinpoche began to accept monks for training. Over time the small retreat centre evolved to become the current monastery with two retreat center nearby and monastic college, a shedra. Since the passing of Ven Bokar Rinpoche in 2004 the monastery and its other facilities have been under the direction of his close disciple, Kyabje Bokar Khenchan Donyo Rinpoche. It is a holy place that one should visit on their trip to Mirik. It transports one to a different plain altogether bringing them to peace and serenity.